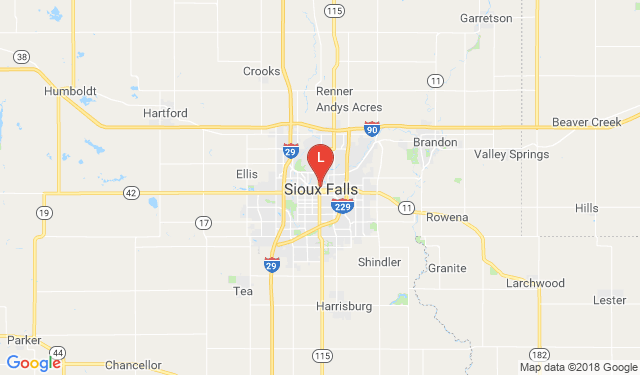 Law Motors is located in Sioux Falls, SD. Our central location allows us to assist customers both locally & nationally. Our local family of customers includes but is not limitied to those from the communities of Sioux Falls, Harrisburg/Tea, Brandon, Lennox, Canton, Beresford, Dell Rapids, Flandreau, Vermillion, Brookings & Madison, SD, as well as, Rock Valley, Rock Rapids, Larchwood & Inwood, IA, and ,of course, Worthington, Luverne & Pipestone, MN. Need Directions? Enter your starting location and click "Get Directions."